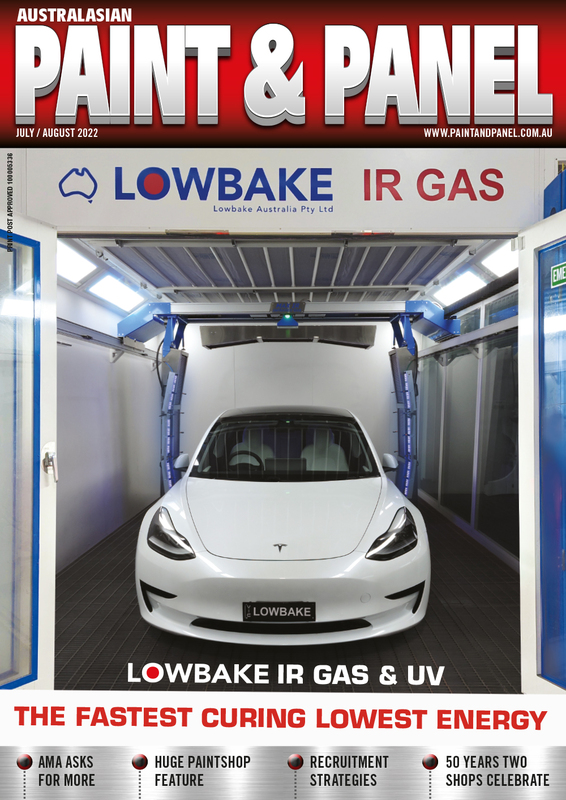 This report was prepared by the Automotive Refinisher magazine. The local economy has taken a serious hit over the last year which is placing huge strain across all industries. Insurers are still writing off vehicles at 60%. Insurers are still being dogmatic and inflexible on rates when dealing with collision repairers as well as paying low labour rates. They are still taking money away in percentages off parts and other interesting ways they can think of. There is little to no influence from vehicle manaufacturers, apart from their approved bodyshop programs. Associations, SAIA and DTI are busy developing an industry standard that will be adhered to as a procurement principle for insurers. up with investments, technology and skills needed to repair these vehicles. Skills and training is a major problem with school leavers not attracted to the trades. Motor body repairers will have to make a special effort in getting new blood into the market and there is a serious need for skilled and trained new artisans in the trade. Skills of the current tradesmen is good, however it is not being passed on to the newer generation. We do have some ingenious smaller training facilities springing up and filling the gaps of recruiting the correct people for the industry. They are in the fledgling state, but are making slow progress in the right direction. Trends/developments over the next three to five years? In the near future we will see how new franchise options have been accepted in the country as well as any new training initiatives. Average motor insurance premium and excess/deductible R800 – R1,200 per month, excess varies depending on the insurance policy taken. Excess can be R2,000 – R5,000 or more.